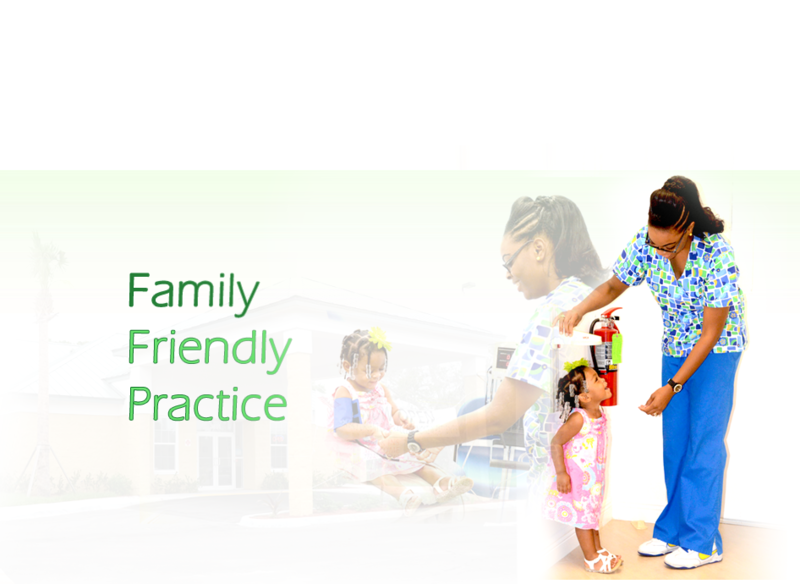 Our office operates as a Family Practice. Bring the entire family in for a yearly checkup! Open 7 days a week, with extended hours, we treat dehydration, pain, infection and injury. 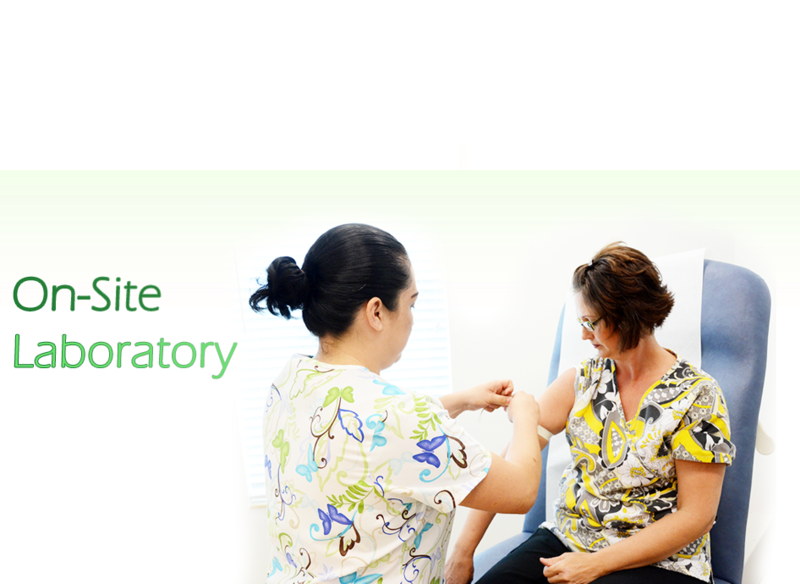 We have State Certified, in-office lab. Have work done quick, easy, and returned STAT! 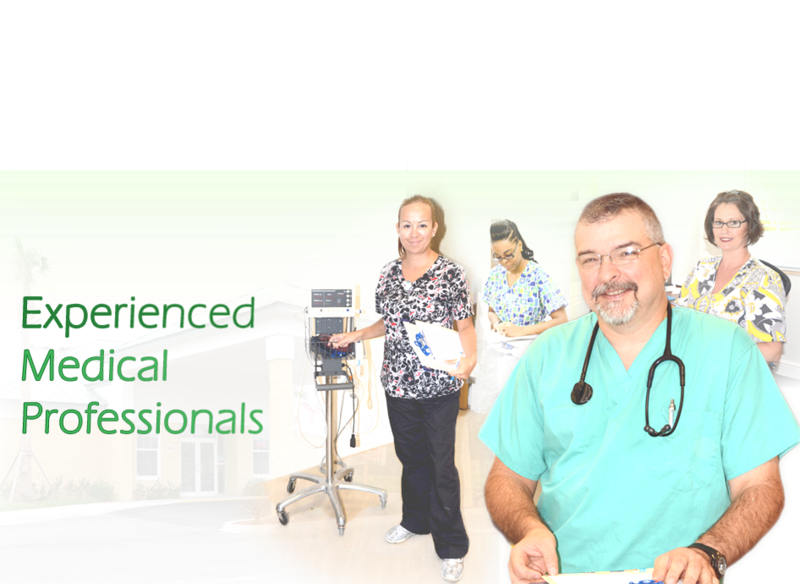 Our facility houses brand new, State Certified, digital X-Ray. See X-ray results in less than a minute.